Brilliant straw yellow color, with some gold shadows. 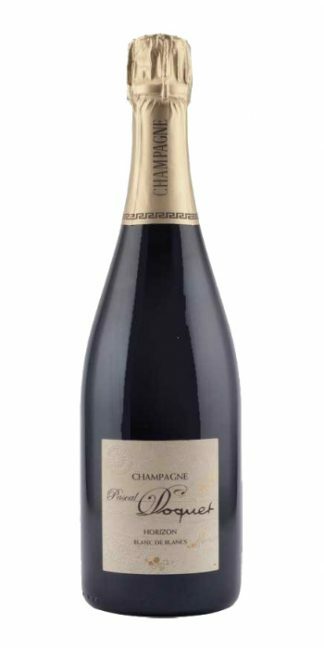 The nose is distinguished by two different categories of fragrances: the classic ones that clearly identify champagne and not simple perfumes. The most sought-after ones, those that have only the champagne of a certain quality level. In addition to freshly baked brioches, we have delicate flowers, citrus fruits and wild shrub berries. Some traces of the sea further complicate the prospect. Thread that unites and distinguishes all Ellner wines. 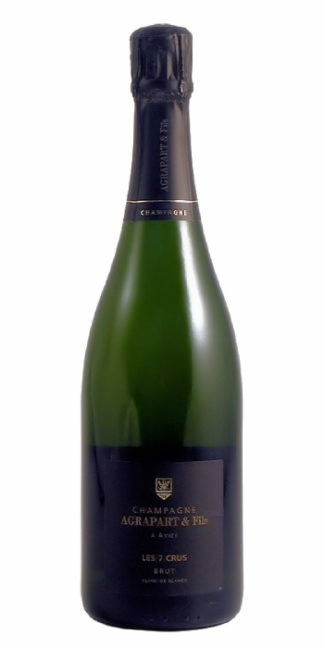 On the palate it has a great freshness and a very thin carbon. Remarkable minerality. 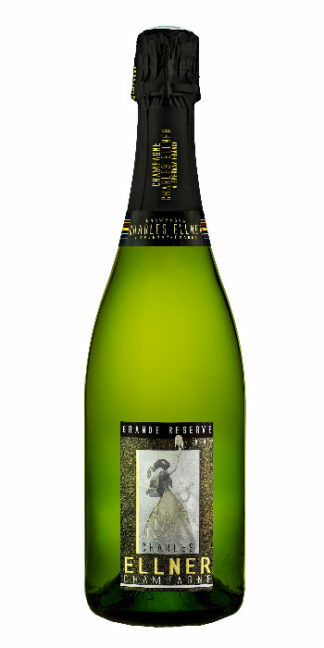 Overall the dosage and the excellent quality of the grapes at the start, give us a great wine. It goes far beyond excellence. 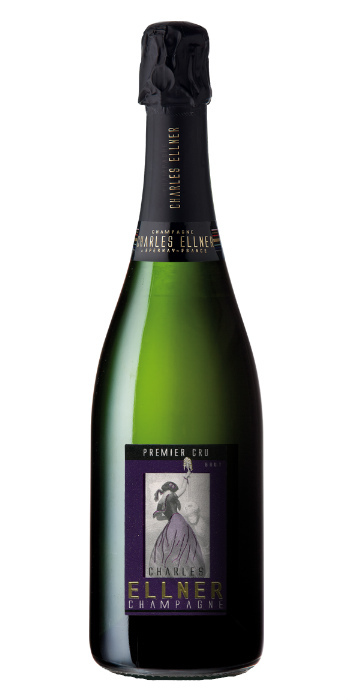 Among Ellner’s Champagne, Premir Cru represents the Sintesi. 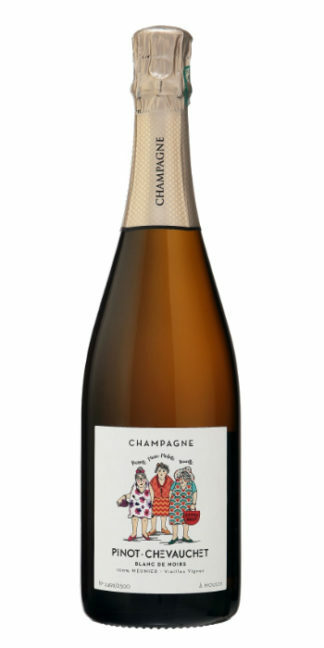 Like the Blanc de Blanc, it accompanies beautifully, oysters, raw seafood, thin sea fish tartare, such as bass, or lean seeds such as sea bream. As a result it is great with sushi in general. 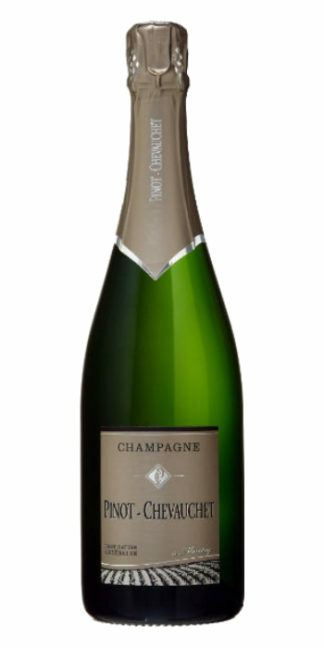 But like all the great Champagne, it accompanies almost all the dishes. The maison Charles Ellner is classified NM that is Negociant Manipulant. Because, in addition to having a property of 50 hectares, which grows directly, buys from trusted farmers a part of the grapes.